Magento 2 Sage Pay Integration seamlessly integrates Europe's leading Payment Service Provider to capture secure and flexible payments from customers. Online Payment Security is the vital need of E-commerce stores nowadays. Secured payment processing is what Magento Store Owners require to avoid fraudulent payments and build trust among customers. Sage Pay, a part of Sage group, is Europe's widely used payment service provider. It is a trusted payment gateway that processes over 4 billion secure payments yearly. Meetanshi brings you Magento 2 Sage Pay Integration Extension which provides seamless Magento 2 integration with Sage Pay Payment Gateway for accepting secured payments from customers. As Magento 2 Sage Pay Payment Gateway is a PCI DSS Level 1 payment processor providing the highest level of card security to assure customers with the worry-free shopping experience. Sage Pay Form: The Sagepay form method allows the Magento 2 store to escape from collecting the card details as the customer is redirected to the Sagepay hosted payment page. The credit card details are captured and payment is processed on the hosted payment page, ensuring the security of payment processing. Sage Pay Direct Pay: In this method, the store admin gets the complete control over the transactions from getting order details to managing cards. Just the transaction and card details are sent to the payment gateway in the encrypted format to ensure security. Gateway provides an additional security layer through 3D secure to reduce fraudulent payment transactions and card theft. CVC verifications are enabled to confirm secured payments. 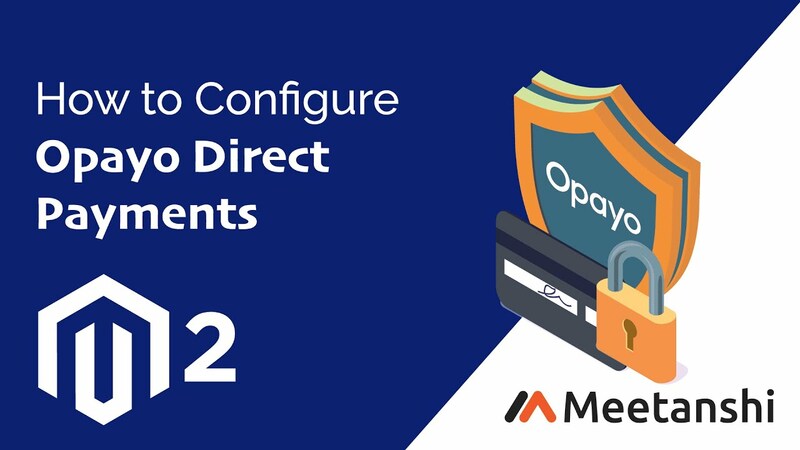 SagePay provides PCI DSS level 1 compliant processor to process payments in your Magento 2 stores. Customers can save their cards for future purchase. Direct refund facility for admin to process customers' returns faster. Enable sandbox mode to test the payment method prior to going live. Enable gift aid to enable VAT exemption for the payments for charities and donations. A separate payment page having a form for customers to add card details and finish payment. Option to show Sage Pay logo in frontend on the checkout page. Use sandbox mode to test the payment functionality. The extension supports the pre-authorization facility to authenticate cards and make sure to have sufficient balance in customers' cards. Authorize facility for store owners to quickly payment captures without making requests to SagePay's server. Set order status for the new orders placed using the direct payment method. Set YES to enable gift aid to claim tax exempt for charities and donation. Option to select credit card types to accept payments. Set minimum and maximum order total amount to allow using the payment method. The payment method uses encryption to send card data on the Sage Pay server and thus ensures data security. Offering secured payments had never been this easy before Magento 2 Sagepay Payment module! Secure Sagepay for my store!